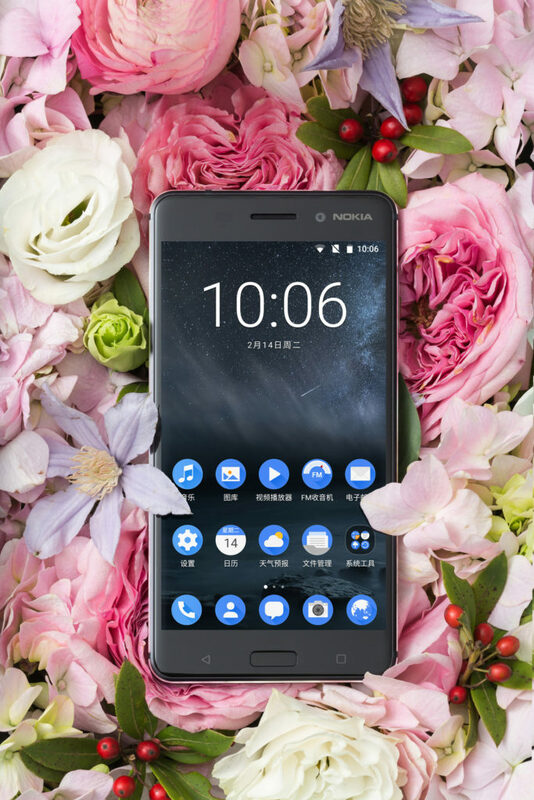 HMD Global commented for NokiaPoweruser that a new, larger shipment of Nokia 6 arrived at JD.com. 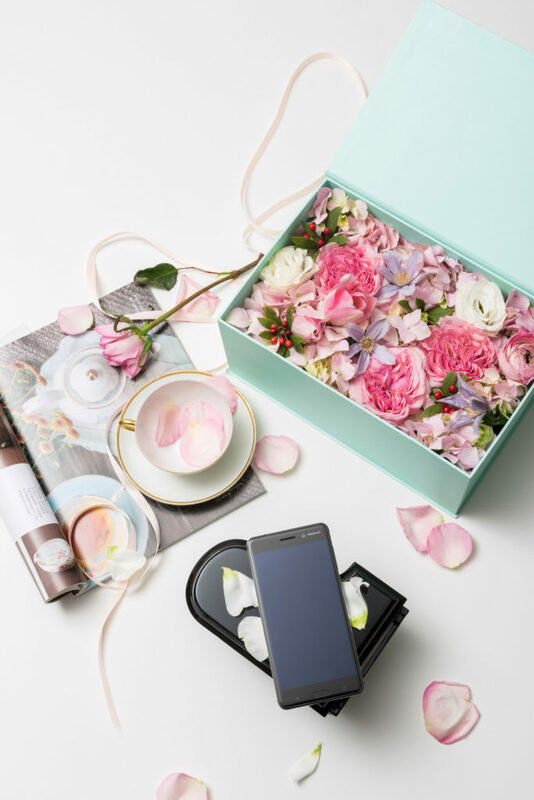 The new shipment is, at the moment, not available, because HMD and JD.com are preparing a Valentine’s day promotion for tomorrow, when the phone will again be available for purchase. 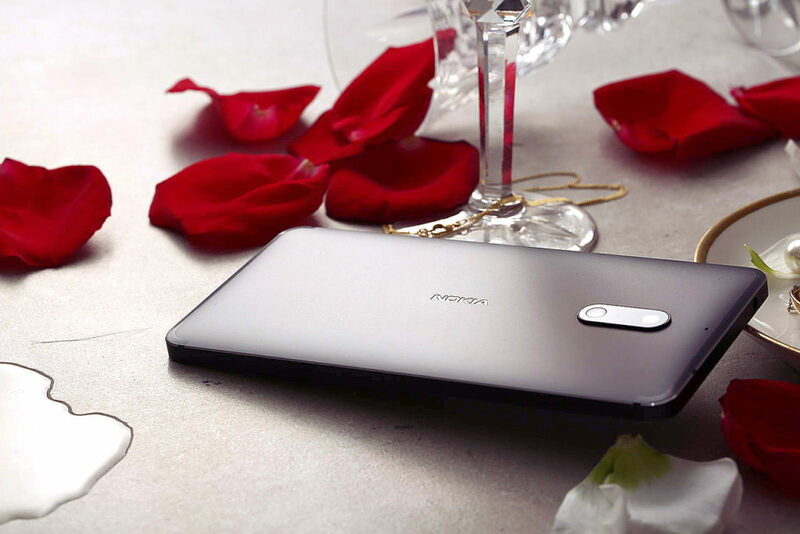 Nokia 6 is a China exclusive device. 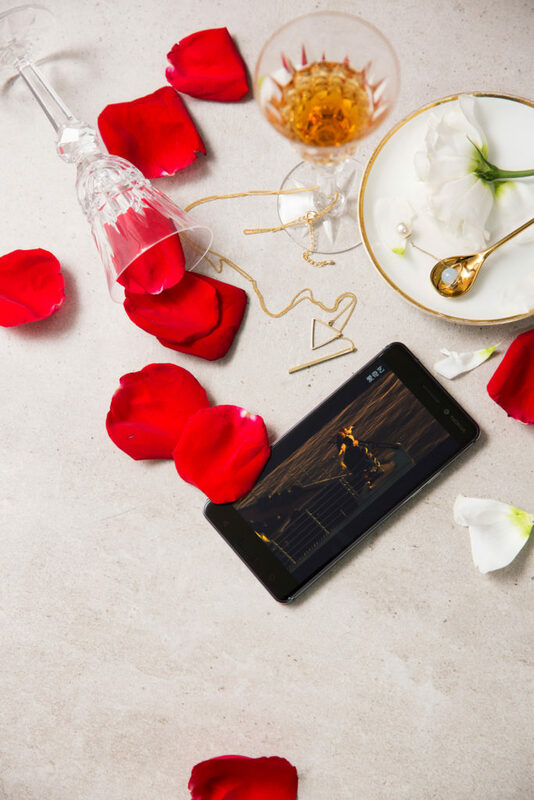 We expect the global version of Nokia 6, and a couple more devices, to be announced at MWC this month. 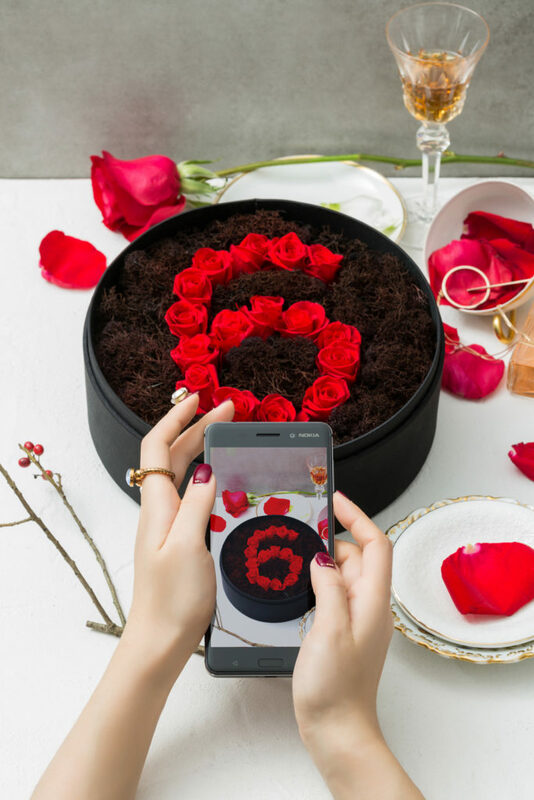 Down below, you can take a look at the Valentine’s day gallery of Nokia 6.